Start taking classes at South Street Yoga and Nutrition and other studios! Their goal is to properly educate students, providing a strong foundation to explore all the benefits that yoga has to offer. Mats are complimentary, but please feel free to bring your own if you have one! We have all of the props you need. There is complimentary parking in the back lot off of Pine Street and metered parking on South Street in the front. 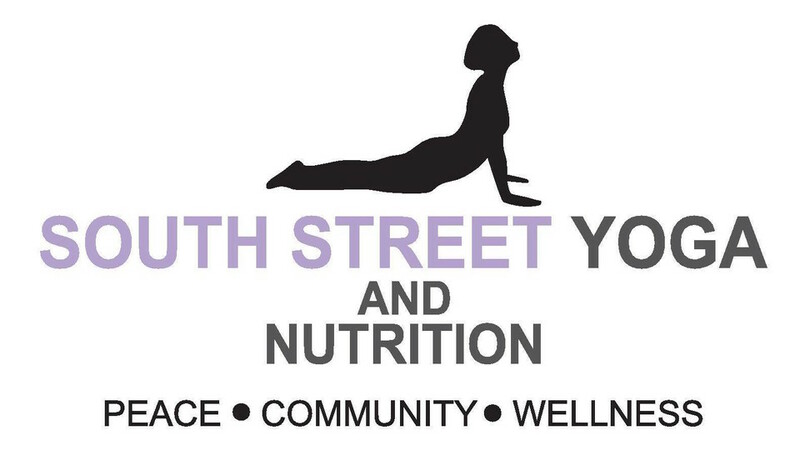 South Street Yoga and Nutrition is located at 58 South Street. There is an entrance on South Street. We are between Amanti Vino and JK steak house. Look for the giant Buddha. We also have an back entrance off of Pine Street. Great instructor. Loved her cues and style of teaching. Thanks for the feed back! Hope to see you soon. The instructor was engaged, but the space leaves a lot to be desired. It was in a basement, and felt a little less than clean. Stephanie has the best restorative practice! I love Gabriela’s classes! Perfect mix of wind down/relaxation and challenge. Her playlist is also great. Thanks for the feed back. Gabby is amazing!! Thank you for the feed back! We are truly disappointed that you did not enjoy the class. I would recommend that if you are looking to intensify your yin practice you consider a private to learn the modifications that you can implement to make it a more intense practice or call the teacher over at the beginning of a pose and ask for modifications to make the individual poses more intense. Please feel free to come back and take a class as our guest, I am confident the second time will be the charm. Pat creates a lovely atmosphere! Thanks! Its a great way to end your work week and transition into the weekend! very knowledgeable and thoughtful teacher. I really like her classes. Thanks for the feedback and glad that you liked the class! Tisha is a wonderful teacher! You can tell she puts a lot of thought into her classes. I liked the Yin yoga class a lot. Relaxing, focused, clear instructions. Great way to end the day!